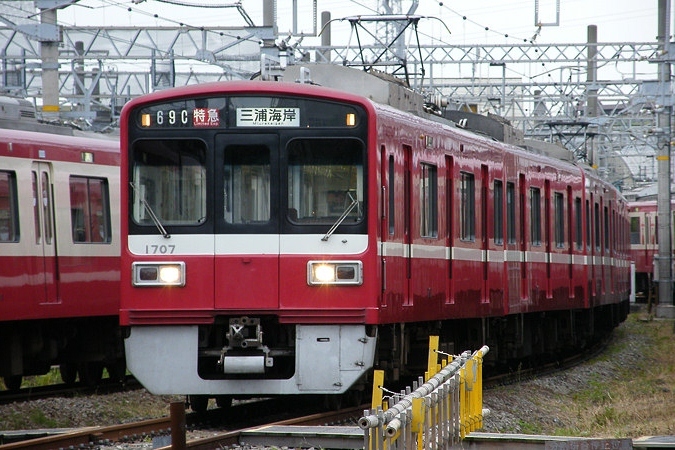 The 1500 Series is a three-door, commuter-type electrice multiple unit designed by Keikyu to operate on all of its train lines along with all the lines they connect with. The first 20 cars built are constructed of regular steel and use field chopper control. 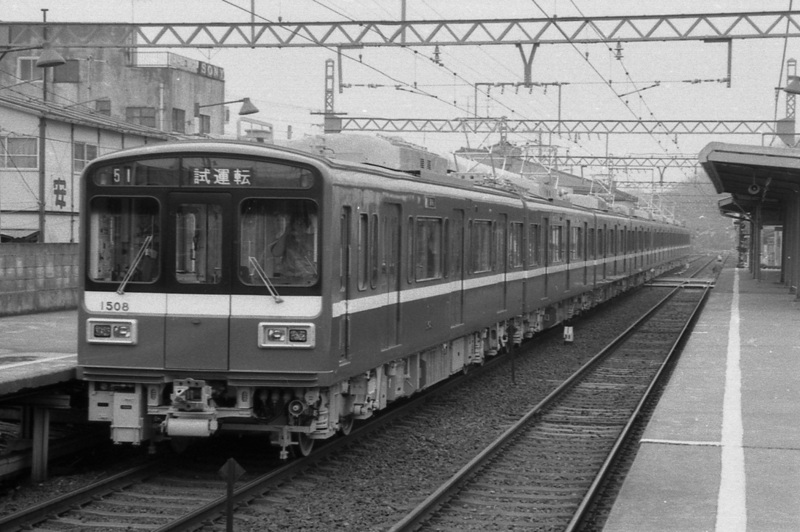 The 1500 Series abandoned the single doors and single headlamp, both distinctive features of Keikyu trains, but kept the anti-climbers on the end cars. It was also the first Keikyu train to use a T-shaped one-handle master controller. All cars built after 1988 are constructed of aluminum alloy and in 1990, variable frequency drive was introduced. 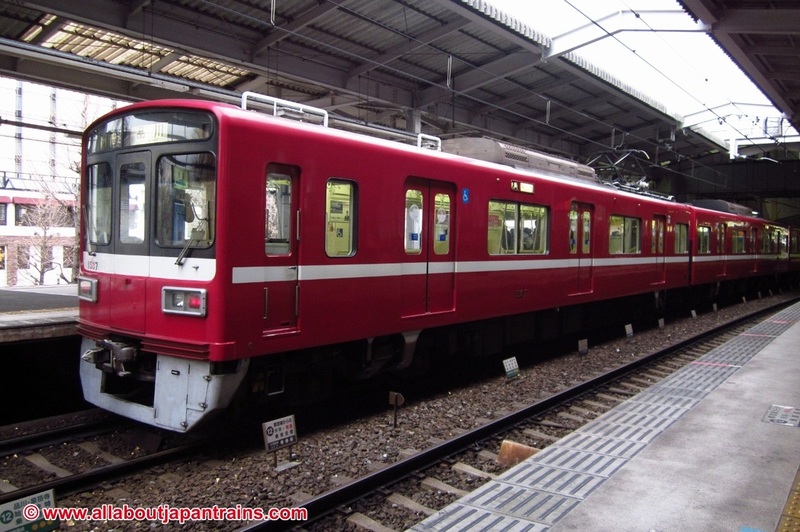 The 1500 Series is currently operated mainly on the Keikyu Main Line with direct service through the Toei Asakusa Line and on to the Keisei and Hokuso Lines. Four-car formations are sometimes used as add-on formations for other trains.